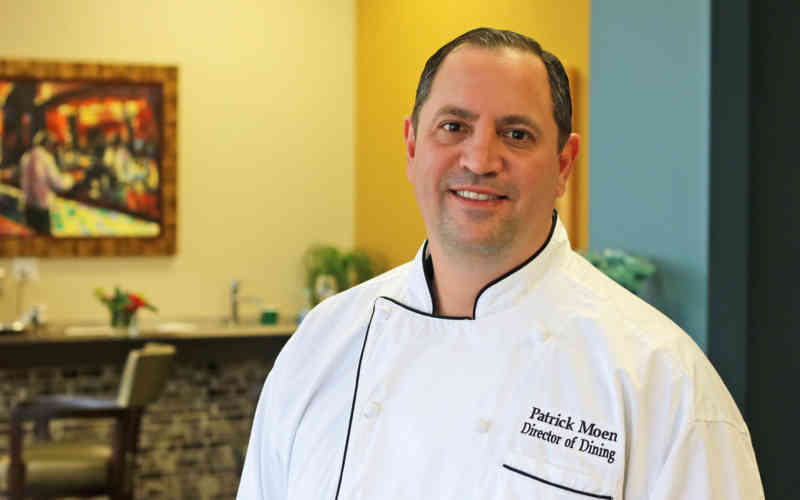 Join Echo Lake Director of Dining, Patrick Moen for a menu sampling. Patrick will wow you with small plates based on entrees and appetizers from the menus he’s developing for the new community. UPDATE: There's been a tremendous response and the February 19 tasting is fully reserved. We've added a second date: February 28th at 3:00.